Wine of brilliant yellow-gold color, very fragrant, elegant, with fine tones of perfectly mature yellow melon and pineapple. 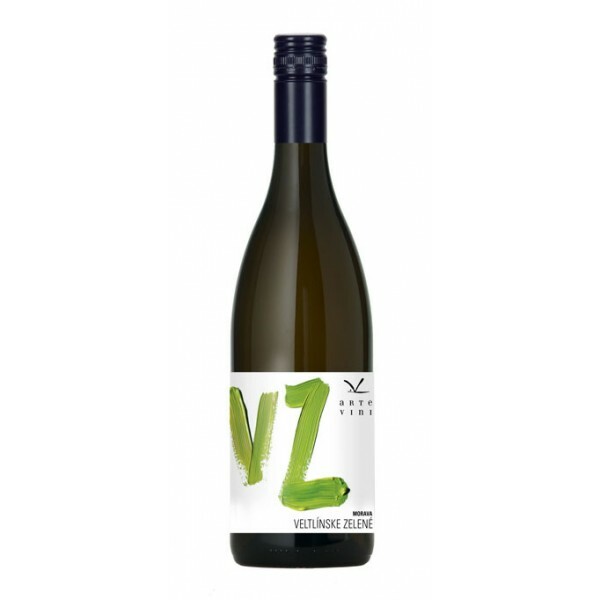 The taste is a distinctly peppery, spicy veltlin with a powerful, multi-layered and yet elegant finish. Suitable as an aperitif, for spring salads, asparagus; grilled or steamed fish, poultry and soft fresh cheese.